Career Services AppointmentMeeting you right where you are, Liberty University Career Services has all the information, resources, and guidance that can help get you where you need to be. What are your goals? What are your dreams? No matter what stage you are in on your career path. We are here for you. 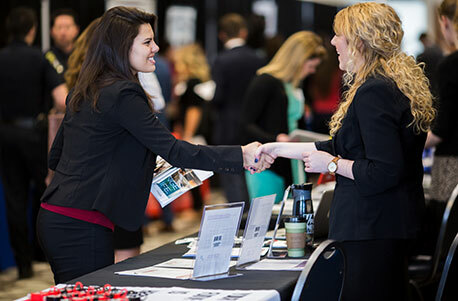 Bringing big companies directly to you, Liberty University hosts Career Fairs that help you to connect with employers who are looking for Liberty students to fill internships and full-time positions. 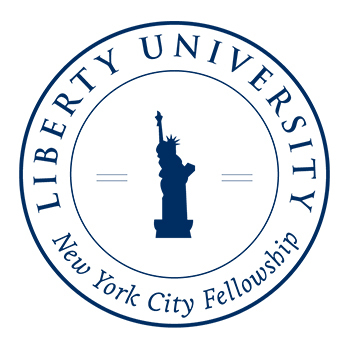 Looking for Liberty students/graduates who are motivated and carry a strong work ethic? We’ve made it easy for you by creating several different ways to connect with our students and alumni. And now, with our “field-specific” career fairs, you can hone in on just the type of intern or employee you are looking for. Highlight your best talents, skills, and experience with a resume or portfolio that will capture an employer's attention. Our career coaches can show you how. Get ahead of the game and test yourself before you have a professional interview scheduled. 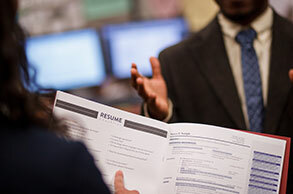 Our mock interviews offer realistic experience along with strategic guidance. Get practical experience before graduation through an internship. Having one on your résumé could set you above other applicants. 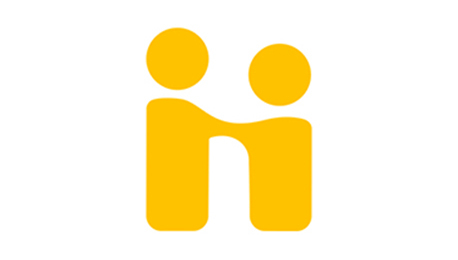 We can help you search and apply for internships. 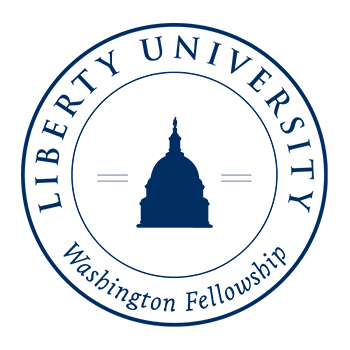 Work in the energetic atmosphere of our nation’s capital through the Washington Fellowship. Experience historical downtown housing, professional development, and networking events while gaining career experience. Experience the thrill of the city while participating in a competitive internship that will give you a professional edge. 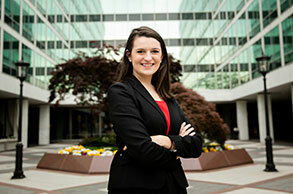 Develop your skills while interning with some of the largest companies in the world.